The inside of Yarn It & Haberdashery at 1093 1st Ave. in Grandview. I often find myself setting out for a destination without first referencing directions or addresses. I always get where I’m going, but there are probably easier ways to go about it. I’m sure there is a lesson to be learned there somewhere, but I try not to notice. On most occasions the effort is worth it when I find what I’m looking for. This week was no exception as I traipsed around Grandview and eventually found myself at the new Yarn It & Haberdashery. I was at Stauf’s enjoying an iced latte and breakfast on Monday morning when I remembered a book I needed from the library. Also at the top of my mind was visiting the new yarn store whose Grand Opening is on Sunday. I’m away for the weekend and I really wanted to support the business owner who I think is doing wonderful things for Grandview and the fiber art community. Instead of returning home to pick up the truck to run my errands I decided I’d hoof it. It couldn’t be that far of a walk, both the library and the store are in Grandview after all. I didn’t bother looking for the address for the store until after I checked out my library book and was already walking down 1st Avenue. It was a hike on a day that was above 80, but it was also a great way to see the neighborhood. Seating in the front of the store. I loved the shop immediately. The sign and logo are simple but visible, marking it’s home near Old Bag of Nails. The interior is clean and crisp and I pretty much wanted to buy every yarn available. The owner Esther Hall has taken great care in acquiring some of the best quality yarn around, including things that were not previously available in Columbus. There is a generous seating area in the front window with padded benches. 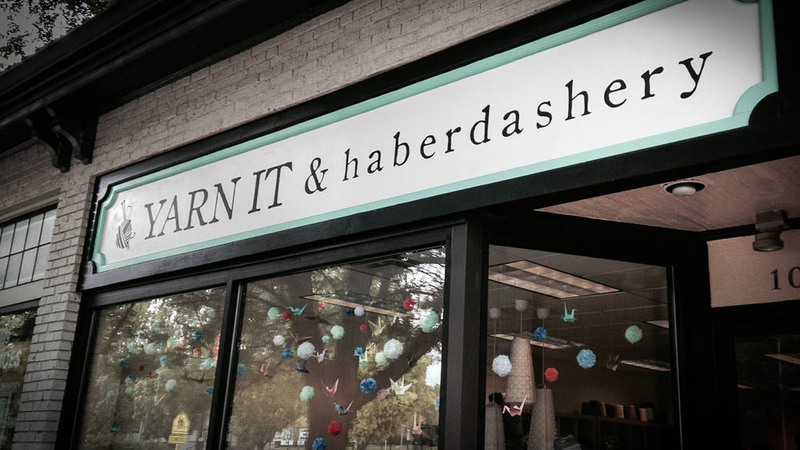 Yarn It & Haberdashery will be hosting classes, as well as a regularly scheduled tea party. Of course open knitting is encouraged and I’m looking forward to spending an afternoon hanging out, I may even bring some friends. Although I was in the shop looking to buy some new yarn, and I perused the selections carefully, I know there are things that I missed and I’m looking forward to returning. There seemed to be a variety of different notions and I’m sure that Esther has taken care to provide what is needed by the discerning fiber artist. I do think that Yarn It & Haberdashery is something that Grandview needed and I’m looking forward to being a customer and getting to know others in the Grandview and wider Columbus fiber community. The yarn is quality and the people are nice. Check out their website at yarnitanddash.com and if you are in the neighborhood stop by. 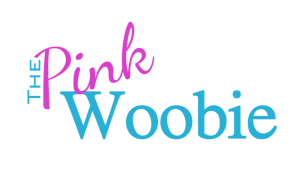 Their Grand Opening is Sunday June 22nd from 12-6pm!